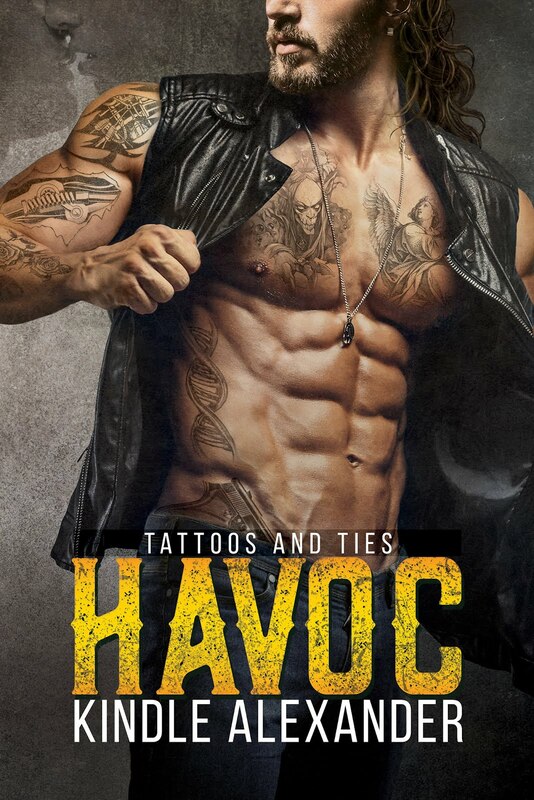 Havoc is the 1st book in the Tattoos and Ties Series. This is Keyes Dixon and Alec Pierce’s story. Keyes (Key) is a commitment phobe. Due to, he is in the Havoc MC club and it would be very looked down upon. Although he has one friend that knows he is gay, Dev. 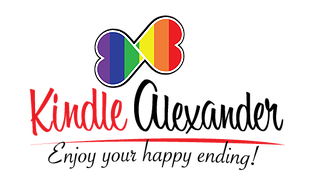 Alec is an attorney and his family are politically connected doesn’t need everyone to know that he is gay. So, you can tell neither are out of the closet. Alec wants a relationship with Key but, Key wants to avoid a relationship. I don’t want to say more because I don’t want to spoil the story. They both have to work out this relationship between them. Havoc can be read as a standalone. 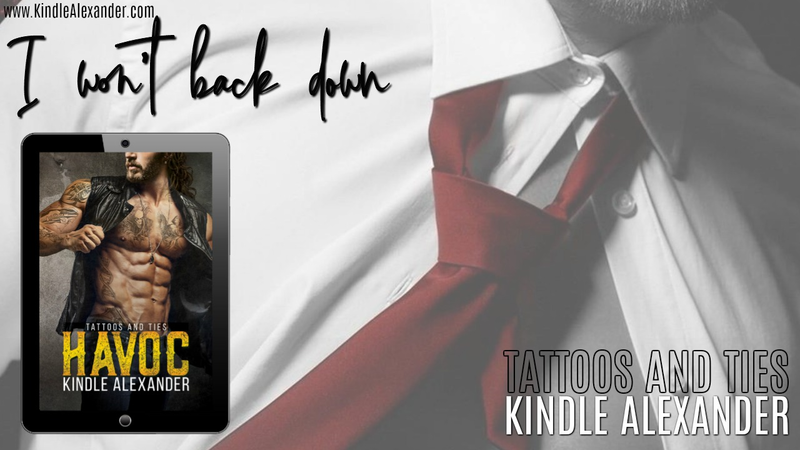 I am happy to say there will be a #2 in the Tattoos & Ties series. I need to see what will happen next with their relationship. I highly enjoyed reading Havoc and give it 4 stars. 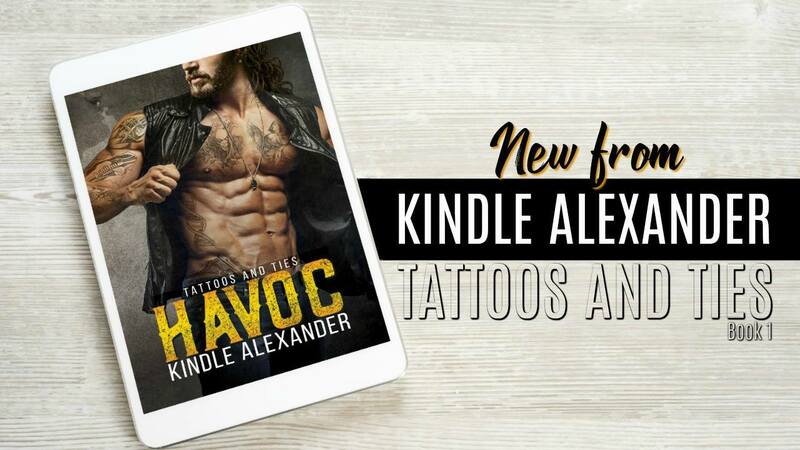 Havoc (Tattoos and Ties, #1) by Kindle Alexander Keyes is a member of the Disciplines of Havoc. Unlike his brothers her is gay. They don’t have a problem with him but his father is making his life a living hell. Keyes loves his club and will do anything for his brothers. On a ride he comes across a flashy car driven by a guy that has peaked his interest. He can’t seem to get the good looking guy out of his mind. 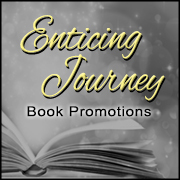 When he finds out he works in the District Attorney’s office he knows he has a problem. Alec can’t get the hot hunky biker off his mind. He wants him and tries what he can to get him. Keyes and Alec try to be together but with them being on separate sides of the law they have to keep their relationship on the down low. This story was basically the foundation of their beginning. We are just introduced to the background of their lives and their struggles trying to find their way. I am curious as to the story the author is trying to tell and the direction she will be taking their relationship. 3.5 stars for me.